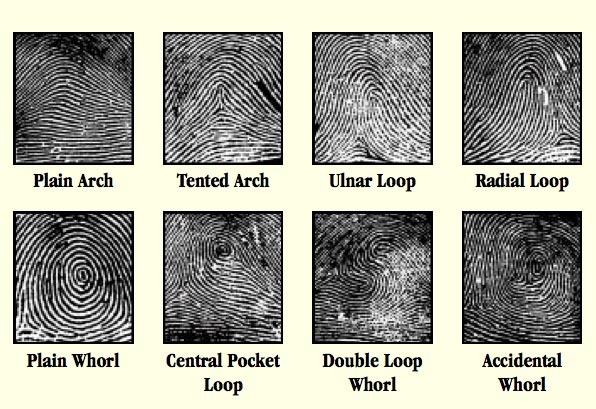 It is a cold case that is filled with horrific acts of brutality, clues left in multiple states, and a possible element of international mystery. And, the FBI is hoping that by highlighting its suspect on the Ten Most Wanted list, a murderer who has remained free for nearly forty years finally will be brought to justice. 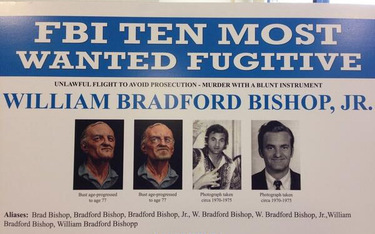 William Bradford Bishop is wanted by the Montgomery County Police Department in Maryland for the murder of five of his family members. He allegedly left work early one day and, after stopping at the local mall to make purchases including a gas can and metal mallet, headed home to kill his wife, his three sons and his mother. It is believed that Bishop then loaded the bodies into the family’s station wagon and drove to North Carolina. The five bodies were found by a park ranger burning in a shallow grave. While Bishop’s vehicle eventually was found at the Great Smokey Mountains National Park in Tennessee, the man himself has so far evaded capture. With his background working for both the State Department and CIA, Bishop is fluent in five languages and easily could make himself comfortable in another country. As was noted in an article on The Huffington Post about this decision to add Bishop to the list, more than ninety percent of the 501 people who have been placed on the Most Wanted list since its inception have been found. 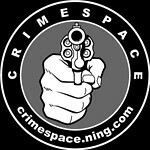 One of the D.C. news stations interviewed a police officer, Sheriff Darren Popkin, who has spent nearly his entire career on this case, and who is still haunted by images of the bloody crime scene. For his sake, and for the sake of the woman and three young boys who were murdered, I hope that this decision by the FBI has its intended results. This entry was posted in crime, Criminology and tagged burning, case, cia, cold case, crime, crime scene, detective, emily stone series, evidence, family, fbi, forensics, international, jennifer chase, jennifer chase author, justice, most wanted, multiple states, murder, mystery, police, tennessee, William Bradford Bishop. Bookmark the permalink.